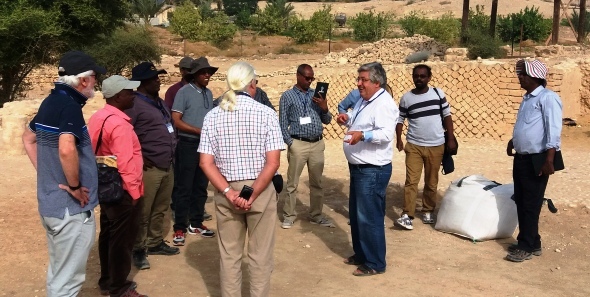 JCBT continues to offer the unique specialized short-term course on the “Land of the Bible” under the auspices of the Hebrew University in Jerusalem. Courses is customized to meet the needs of each group of consultants and consultants-in-training as they study and experience Biblical history, geography, archaeology, agriculture, flora/fauna, and local climate. Such contextual studies are proving to be a great contribution to a fuller and more accurate understanding of Hebrew Scripture. Note: The JCBT short term course for Jan, 2019 is now open for applicants (limited to 20). Go Here for detailed information about the “Land of the Bible” short-term course. Click Here to download the application form for visa applicants and Here for all others.